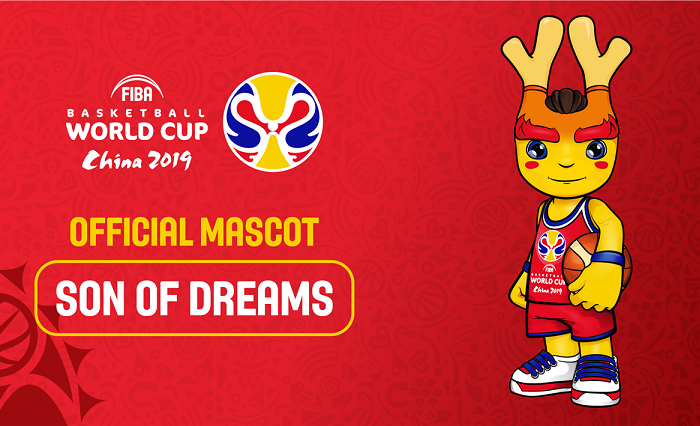 'Son of Dreams' was unveiled as official Mascot of the FIBA Basketball World Cup 2019 in China. The selection of Son of Dreams as China 2019's Official Mascot was the culmination of a unique process by FIBA. The mascot finalists were Chinese dragon ('Son of Dream'), a Siberian tiger ('Speed Tiger') and a lion ('Qiu Qiu'). For the first time, there are 32-team in FIBA Basketball World Cup. The tournament will take place in eight Chinese cities from August 31 until September 15.